Enhance your bathroom space with beautiful cultured stone tiles that will truly impress any guest to your home in Lee’s Summit, Missouri, or a surrounding area. The home remodeling experts at Bordner are able to provide stunning cultured stone Onyx tiles that can be used in just about every area of your bathroom. This means that they can be used as shower pans, bases, flooring, tub surrounds, and more. And, when you turn to Bordner for an installation, you can rest assured that we’ll be able to create a matching solution that will complement your existing space and new tiles. 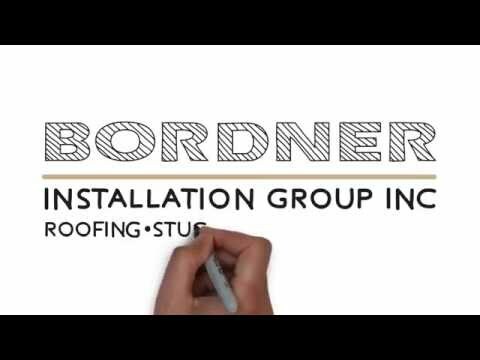 The professionals at Bordner have proudly served local homeowners since 1987 and in that time we have developed a reputation for professionally completing installations correctly the first time. In fact, this is a statement that we are willing to back up by offering a lifetime workmanship warranty in the unlikely event that something were to go wrong even years down the road. To learn more about the cultured stone products that we offer to residents of Lee’s Summit, MO, and the surrounding areas, contact the experts at Bordner today. Make sure to ask about the financing options available to qualifying homeowners.